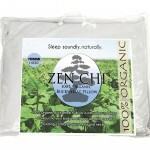 For centuries buckwheat pillows have been used in Japan as the pillow of choice. 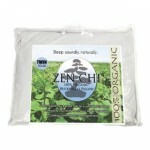 The 100% natural and organic hulls contour to your head, neck and spine creating the ideal sleeping position. The pillow has been credited with relieving common symptoms associated with stress, tension, muscle discomfort and headaches. 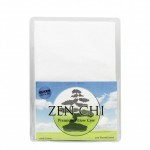 For the 58% of Americans who suffer from sleep disorders, the Zen Chi pillow is a natural choice. 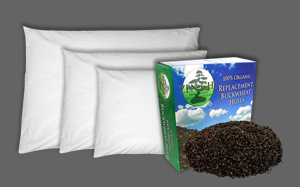 The buckwheat hulls provide natural cooling, so no more pillow flipping throughout the night. Zen Chi pillows are available in Twin, Queen, King and child/travel sizes. 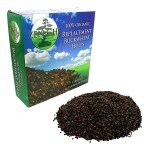 Custom covers and buckwheat refills are also part of the line. 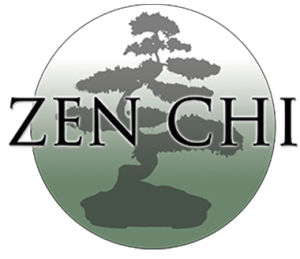 Will naturally adjust to your ideal position of Head, Neck, and Spine.